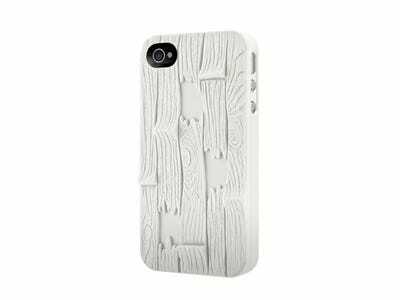 It’s time to get rid of that boring piece of black plastic you use to protect your iPhone.Let’s mix it up and use some more exciting cases. From cases made of wood to this one featuring Han Solo stuck in Carbonite, there’s no reason for you iPhone case to be a snoozer. 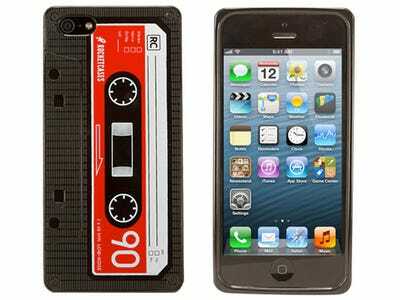 This case is made out of the same material as the ol' cassette tapes everyone used to have. 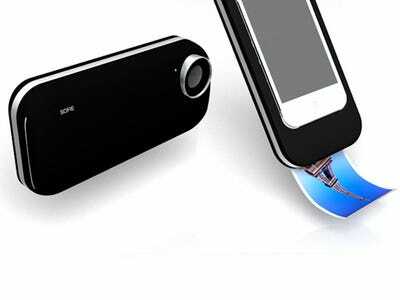 Cleverly enough, it's even designed to look like a cassette too. It's wood! We love it. 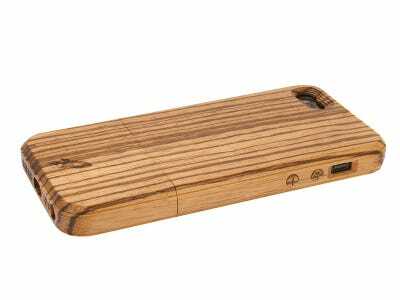 This case is designed to look like it's made out of old wooden planks. You already take loads of pictures with your iPhone -- why not take it a step further and make it look like a camera as well? 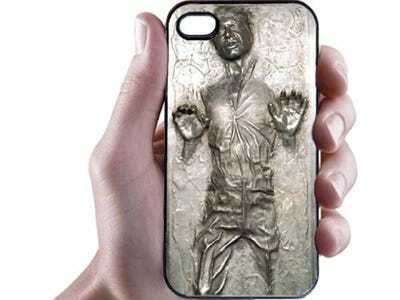 An awesome case if you're a total Star Wars nerd. 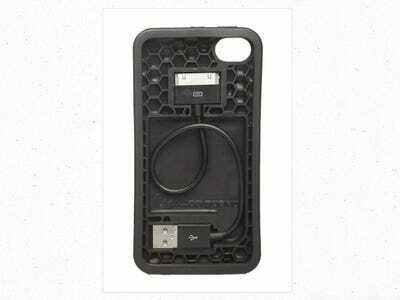 Sadly this isn't a real case, just an idea for one. 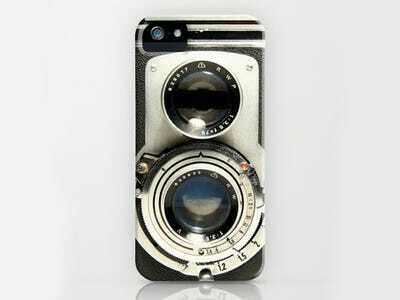 But we think it'd be pretty cool to print Polaroid-style photos on the go. Always forgetting to bring along your sync cable for those middle-of-the-day charges? 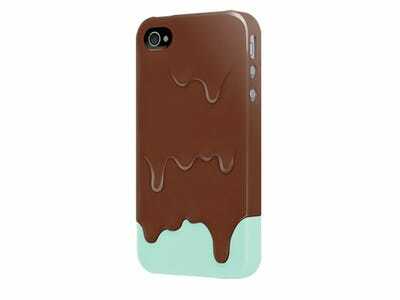 This case makes it impossible to forget, since it has one that hides in the back. 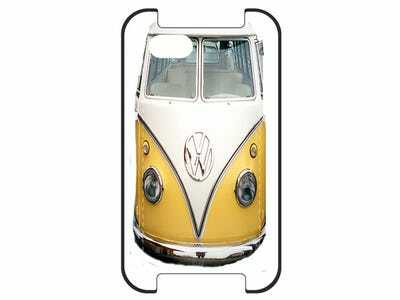 Do you like the VW bus? Here's a way to announce it to the world. 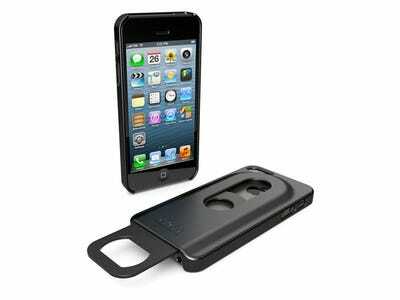 For those times when you absolutely gotta have a bottle opener, use the one built into your iPhone case. 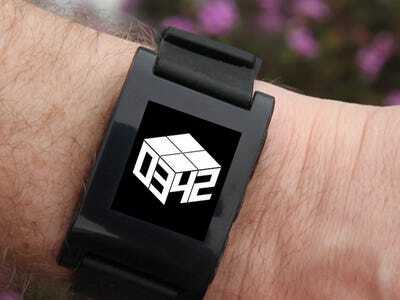 Did you get your Pebble watch yet?